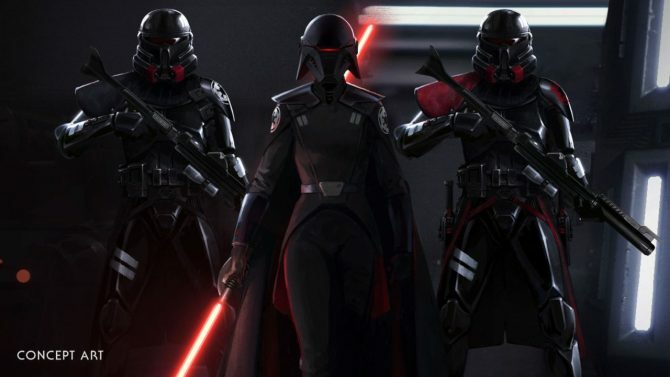 EA Says It Will Start Showing Off Glimpses of Star Wars Jedi: Fallen Order in the "Next Few Months"
Even though we've known about Star Wars Jedi: Fallen Order for awhile, we still haven't seen anything of the game. EA says that should be changing soon. 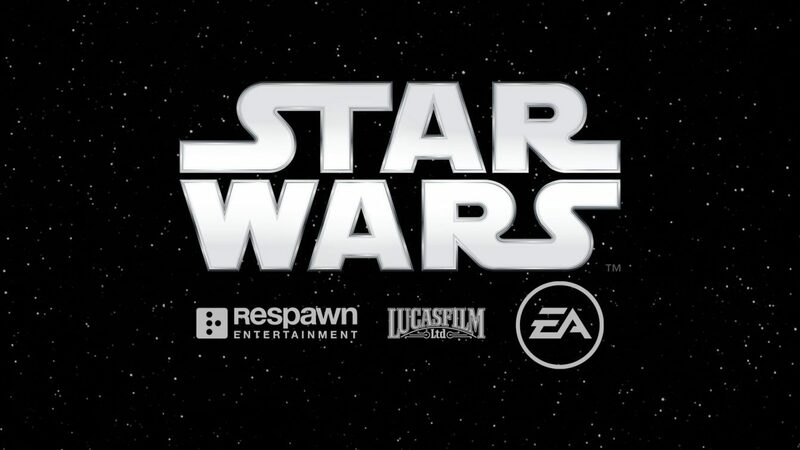 Respawn Entertainment’s Vince Zampella announced that his studio was working on Star Wars Jedi: Fallen Order last year during EA Play 2018. Since that time though, we still haven’t seen any actual information for the game whether it be a trailer, gameplay, or even a proper logo. The only firm details we have on the title really deal with the setting and time period, which will take place between Episode III and Episode IV of the Star Wars films. 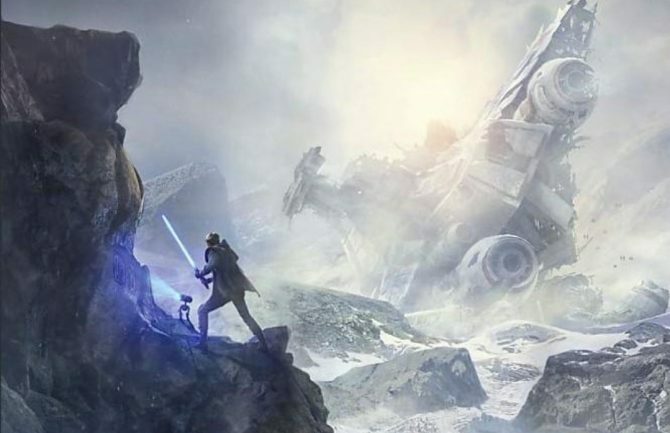 Luckily, EA has recently said that we will finally start to see more of Star Wars Jedi: Fallen Order in the coming months. During Electronic Arts’ recent quarterly earnings call, company COO and CFO Blake Jorgensen spoke a bit about the new Star Wars title and when we can expect to see more. “You’ll start to see in the next few months glimpses of the Star Wars game and I think you’ll be blown away by what you see,” Jorgensen said. Of course, EA itself is going to be hyping the game up as something exceptional, so this shouldn’t come as much of a surprise. 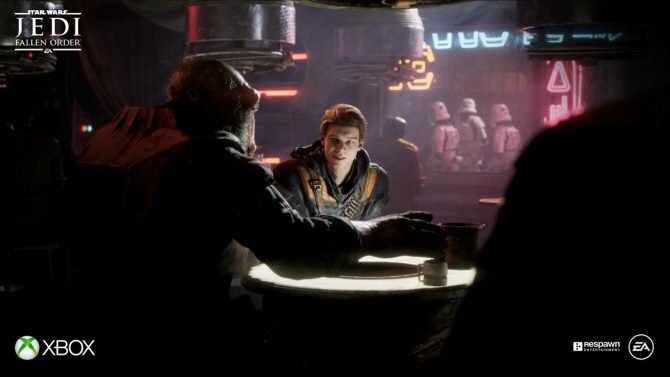 Still, it’s good to know that Star Wars Jedi: Fallen Order is far enough along that the executives themselves can play a sizable chunk of the game right now. EA also reiterated in the call that Fallen Order is still scheduled to arrive this fall and you’d have to imagine it will be sometime before Star Wars Episode IX releases. As for when we might see our first actual looks at the title, the “next few months” is pretty broad. If I had to take an educated guess, we’ll start to see more of Star Wars Jedi: Fallen Order after EA’s current fiscal year ends (the end of March) but before E3 2019 in June. A proper reveal trailer of sorts coming sometime in April or May makes sense, with a full-on blowout of the game planned for EA Play 2019 (assuming EA still plans on holding the fan convention this year). Let me know if you think that sounds about right in the comments. Whenever we do end up getting our first look at Star Wars Jedi: Fallen Order, we’ll be there to let you know.